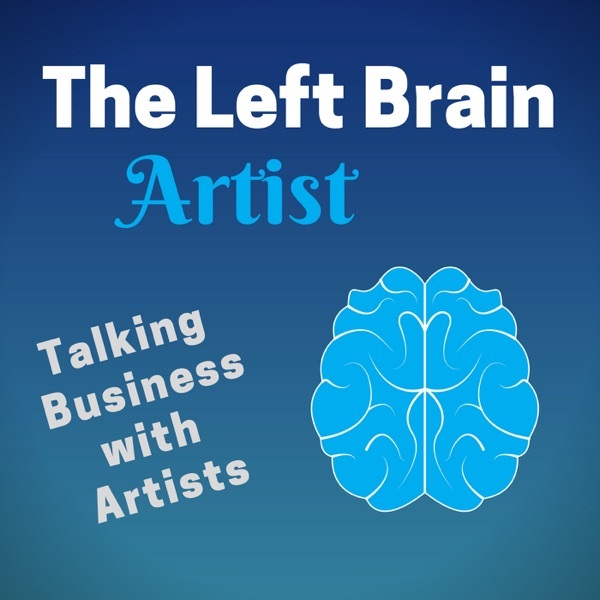 In this episode Suzanne Redmond gives her recommendations for books that artists may like. She recommends business books for artists as well as art technique books. She recommends a jewelry design book, a couple painting books, art journaling books, and one book about making books. She also recommends a few more in the show notes of her website. All of these books have information that is relevant and interesting to today.